Building up on the great success of the interactive accelerator workshops for teenagers held last summer at the Cockcroft Institute located at Daresbury Laboratory, the QUASAR Group invited two further schools to join them for workshops in January. This gave even more children the opportunity to become a real accelerator scientists for a day. 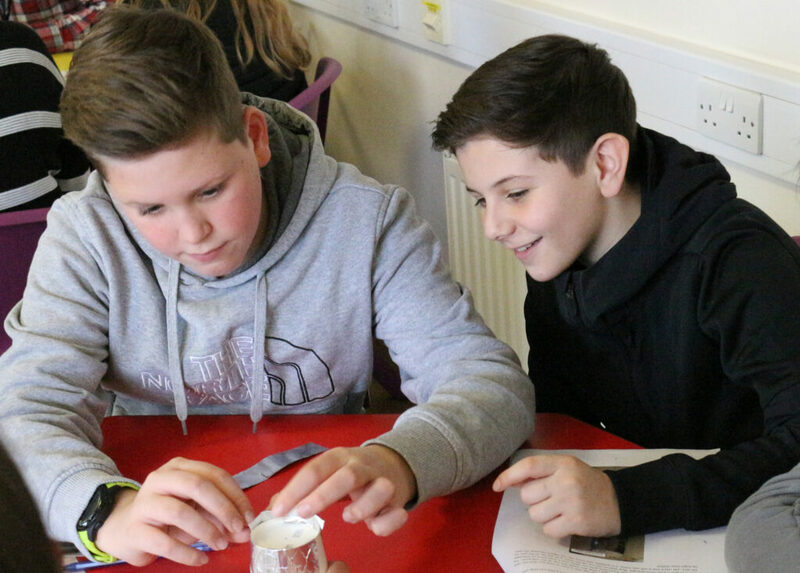 The events, funded by the Royal Academy of Engineering, saw more than 70 children from Shevington High School (Widnes) and The Heath School (Runcorn) overrunning the Visitor Centre at Daresbury Laboratory to learn about particle accelerators. Dr Ricardo Torres and his team of volunteers created an exciting and eventful day in an effort to inspire the students to careers in science. The workshop started with an enthusiastic talk by Prof Carsten Welsch, Head of the Department of Physics at Liverpool University and Leader of the QUASAR Group, about important key areas of accelerator science, which included medical applications (OMA), antimatter research (AVA) and research at the Large Hadron Collider and its upgrades, including the Future Circular Collider (FCC) study. 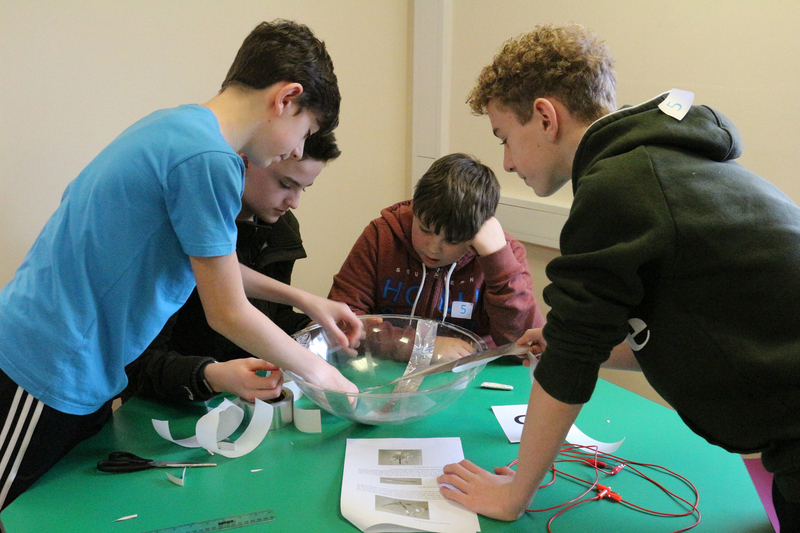 Afterwards, the children had the unique opportunity to mingle with real scientists, ask questions and watch demonstrations of experiments with a Van de Graaff Generator, a Gauss rifle and rail guns, before getting their hands dirty by building their own ‘salad-bowl-accelerators’ and doing experiments on homopolar motors. The day ended with the students presenting posters and short videos about their experimental work in a creative way. 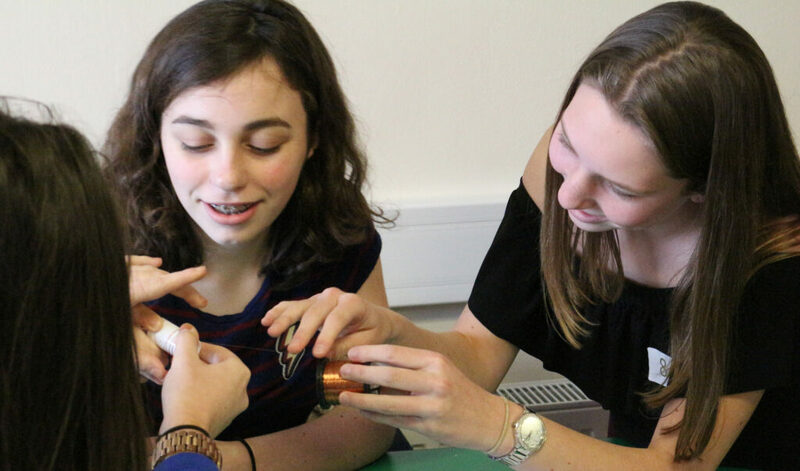 Seeing their enthusiasm, it wouldn’t be surprising to see them coming back to Daresbury in a few years-time… as professional scientists.